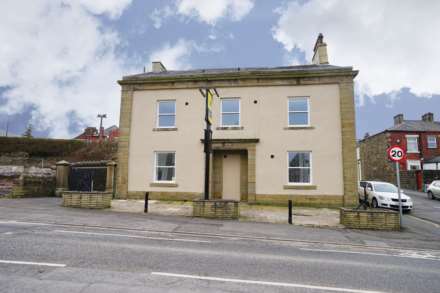 One bedroom ground floor apartment based in this convert former public house ideally located for access into Great Harwood town centre. the property comprises open plan lounge with fitted kitchen, double bedroom and shower room. Electric wall heaters and off road parking, Viewing essential. One bedroom first floor apartment based in this convert former public house ideally located for access into Great Harwood town centre. the property comprises open plan lounge with fitted kitchen, double bedroom and shower room. Electric wall heaters and off road parking, Viewing essential.